Looking for a new style! Well then, come log onto our website and purchase the new and exclusive custom Italian animal skin shoes the one and only Belvedere Shoes . These shoes are one of a skin. These shoes are made of the finest quality material. These shoes are the epitome of fashion and you could where them anywhere. 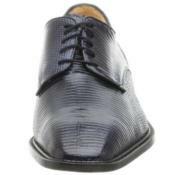 People recognize Belvedere Shoes when they see it, even for the first time they know these shoes are something special. These shoes are exclusive and well within your reach now. With just a click of the button you could get these shoes online. Be the first on your group to wear these exclusive and exquisite Belvedere Shoes. These Belvedere Shoes are custom made Italian shoes made from the highest quality material and the material here used is the animal skin. The skin makes these shoes very sturdy and easy to wear. These shoes are very comfortable do not worry about getting shoe bites. You could also get socks and other accessories from our online store. 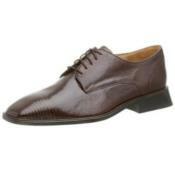 Among our collection of Belvedere Shoes we have a lot of new styles. 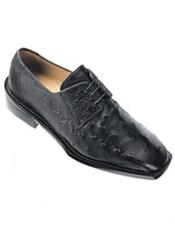 We have Belvedere formal shoes and Belvedere sneakers. We also have the Belvedere Boots. These boots are Exotic skin boots made of Crocodile Skin, Alligator Skin and Exotic Lizard skin; these boots are exotic as they come. They are beautiful and they will definitely be a treat for your feet. 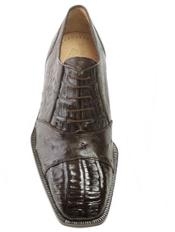 We also have the shoes which are made of ostrich skin then shoes made of lamb skin. We have sneakers which are made of crocodile skin and very comfortable for a stylish run in the mornings. We also have different styles in all these products. Like the patch work brown formal shoes made of ostrich skin or the black formal shoes with a pointed toe made of the crocodile skin. These shoes are one of a kind and you cannot go wrong with these. If you want to stylish and want people to take notice of you then you absolutely must have one of these in your wardrobe. So please hurry and get your exotic collection from our online store.